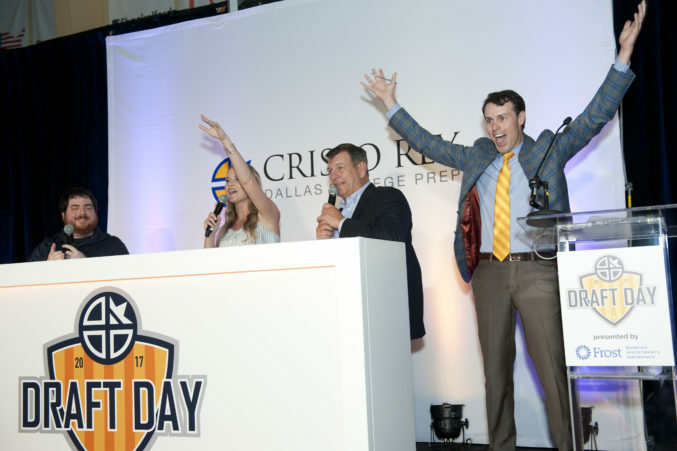 Cristo Rey Dallas College Preparatory is on the march to build and grow its campus in southeast Dallas. 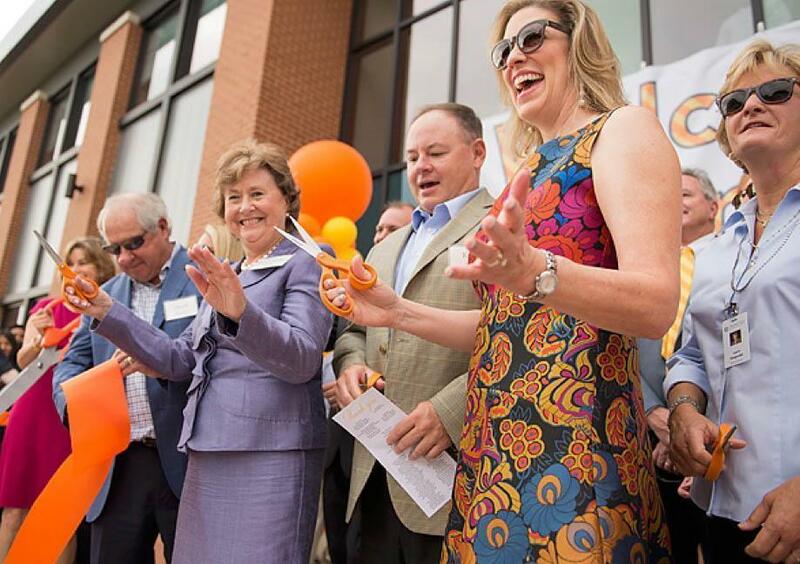 On Friday, September 15, more than 300 area notables gathered bright and early for the ribbon cutting of the brand new 32,000-square-foot Academic Center that was brought in under budget. 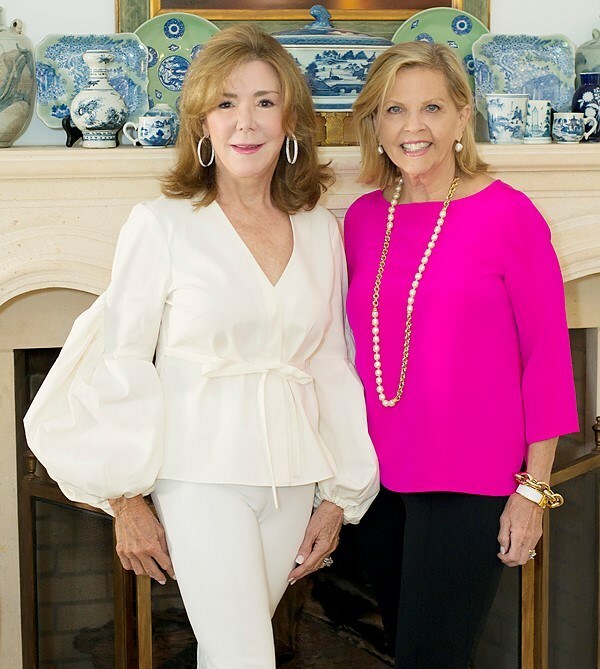 According to Grow the Grove co-chairs Muffin Lemak and Susan Palma, the fun has already begun for the second annual Grow the Grove event, happening on Friday, November 17, at 7 p.m. as we work alongside our Honorary Co-Chairs Mary and Mike Terry on this special evening benefiting Cristo Rey Dallas.